The Assam Government has announced the Indira Miri Universal Widow Pension (IMUWP) Scheme for the welfare of widows in the state. Under this scheme, one-time financial assistance will be offered to the grieving families, where the eligible widows will be provided with a lump sum amount of Rs. 25,000 as immediate family assistance. The scheme will help to support the family tide over the financial vacuum created by the loss of the breadwinner. In this article, we look at the Indira Miri Universal Widow Pension Scheme in detail. Indira Miri Universal Widow Pension Scheme would be beneficial for all pensioners of the state to meet their financial requirements. The Government of Assam has allocated Rs. 136 crore to cover 40,000 families under the Immediate Family Assistance Scheme. Apart from the one-time settlement, all the widows will also be eligible for a monthly pension of Rs. 250 till the age of 60 years. The scheme is for both categories of society, people who are above the poverty line (APL) and people who are below the poverty line (BPL). Under this Indira Miri Universal Widow Pension Scheme, the Government will transfer the pension amount to the beneficiaries through their bank account. The Finance Minister of Assam launched this scheme in the budget 2019-2020. The following are the benefits of the scheme can be availed by the eligible widows of the Assam state. This scheme is focused on providing better livelihood. To empower the destitute women of the state. 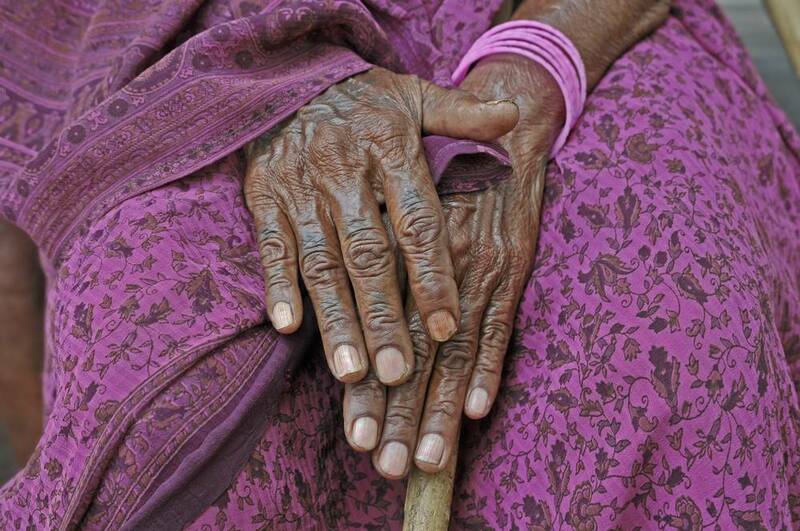 To provide social and financial security to the women in their old age. To make the survival of the women easier. To make beneficiary to live a financially independent life. The category of applicants listed below can apply for the scheme. To avail the benefits under this scheme, the applicant should be the permanent residents of Assam. The applicant whose age is between 45 to 60 years is eligible for this scheme. The applicant must have his or her name registered with the APL or BPL list. The applicant should not have financial support from her relations. Address Proof: Copy of residence Proof from the Panchayat. Income Proof: Copy of income certificate of the applicant obtained from the Panchayat. Death Proof: Copy of death certificate of the deceased husband. Photograph: Copy of the applicant passport size photograph. Ration Card: Copy of Above Poverty Line (APL) and Below Poverty Line (BPL) ration card. Age Proof: Copy of the Aadhaar Card. Account Details: Copy of applicant banks account details such as account number, IFSC, branch name. As the scheme has been presented recently by the state government has yet to be revealed about the application process. If the applications are rolled out, then the eligible beneficiaries will be able to get the application form from the authorised website of Assam Government. Under this pension scheme, after your application is accepted the money received will be directly sent to the beneficiary’s bank account through direct bank transfer.